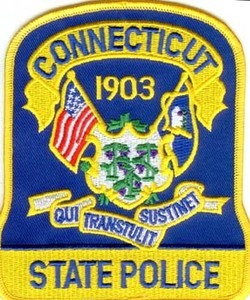 Connecticut State Troopers patrolled highways and roads in Connecticut over this 2017 Independence Day weekend. During this enforcement period, Troopers utilized both traditional and non-traditional patrol cars. The enforcement period started at 12:01 a.m. 06/30/17 and ended at 11:59 p.m. on 07/04/17.